There are few pieces of equipment more important to the safety of athletes who wear braces than a sports mouth guard. If you wear braces, you’ve probably already had to make a few lifestyle changes to keep them safe and clean, and to make sure treatment goes according to plan. The foods you eat, for example, are probably a bit different than it was before you started treatment, and you probably spend lots more time carefully brushing and flossing your teeth than you did before, too! If you play sports, a sports mouth guard is essential for protecting your orthodontic appliances, and your mouth and face, too. 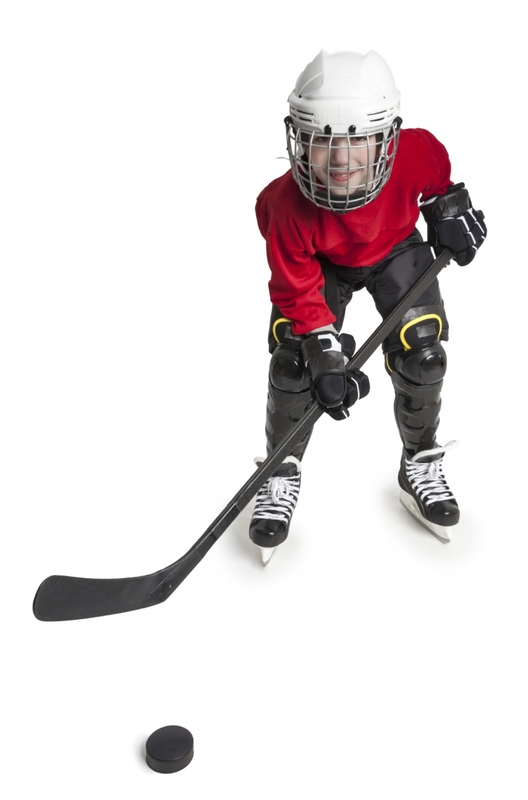 A mouth guard is a good idea if you play contact sports whether you wear braces or not. Braces, however, can make sports more dangerous. For one thing, damaged orthodontic appliances can be expensive to repair. And damaged orthodontic appliances and braces will disrupt the progress of your orthodontic treatment, resulting in delays and even setbacks. In other words, you may wind up having to wear your braces longer than planned. On top of that, as your teeth change position during treatment, they will become loosened, and will be more easily damaged or knocked out than they normally would be. Finally, damaged orthodontic appliances can cause serious lacerations to the soft tissues in your mouth, including your teeth and gums. You can find cheap stock or boil and bite mouth guards at most sporting goods stores, but custom-made mouth guards provide by far the best protection. While they cost more, custom-made mouth guards will keep you safer because they are moulded to specially fit just your mouth, thereby providing better protection. And that means they could save you money on the long run. If have braces and play sports, you need a mouth guard! Contact Vancouver Orthodontics today to get fitted for your custom-made mouth guard.